I do not think you’re ready for what you’re about to listen to. 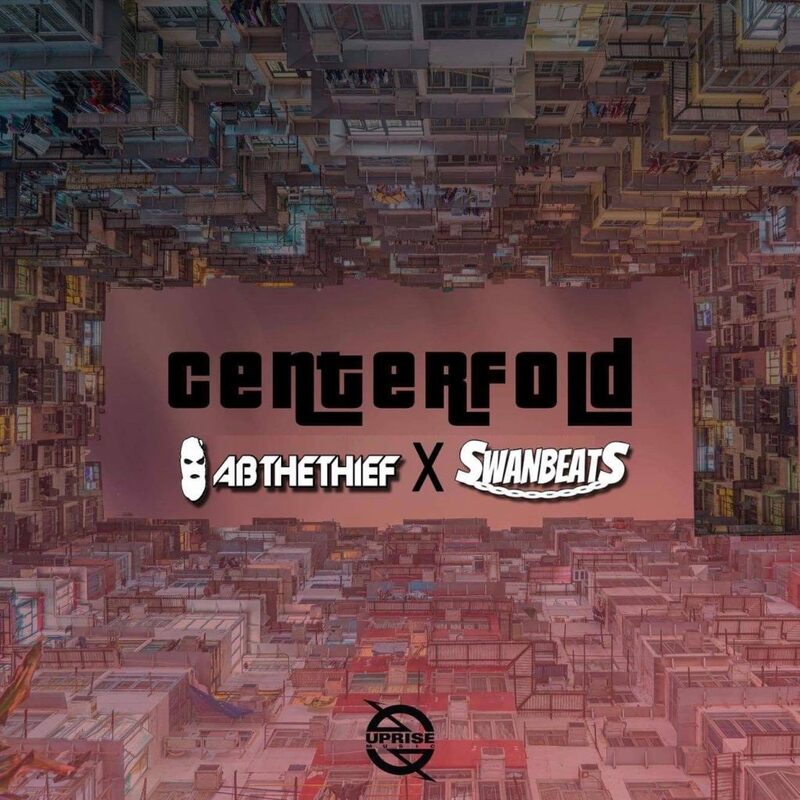 AB THE THIEF and Swanbeats have teamed up to create a track that will rattle your core and make you rethink what you’ve heard prior. They have created quite the track to throw down to. I am loving this track as every time I play it at parties, you’re going to get the crowd going absolutely nuts. This is quite the dynamic duo and something you’re going to want more. I know I sure do. If it is anything like this, you know there definitely will be more in the works. Check out this track now and download it as it is free!